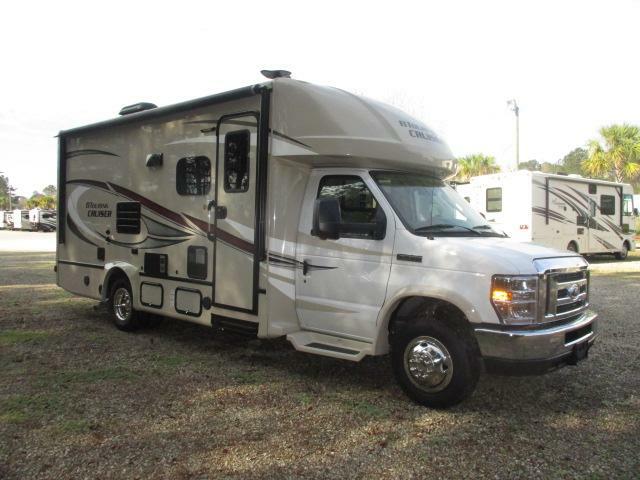 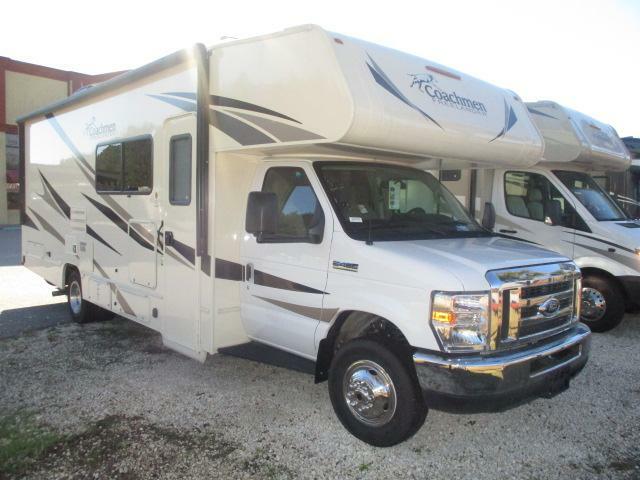 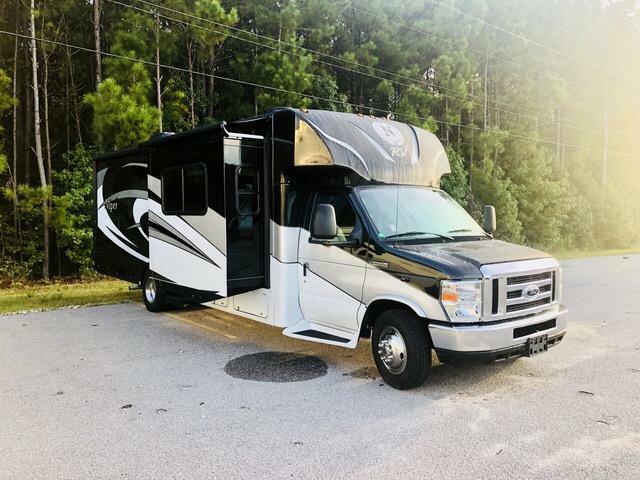 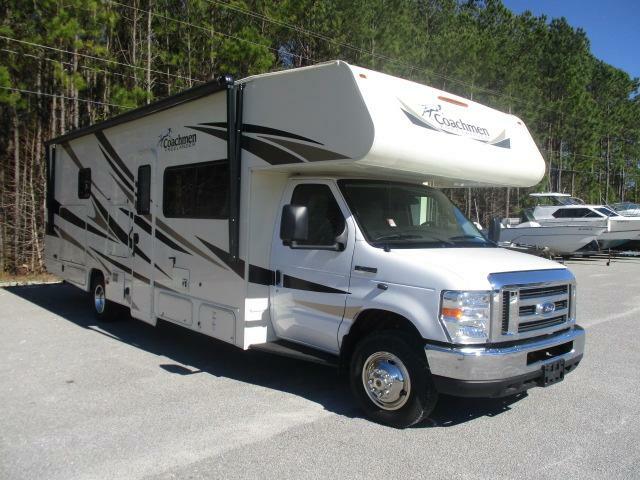 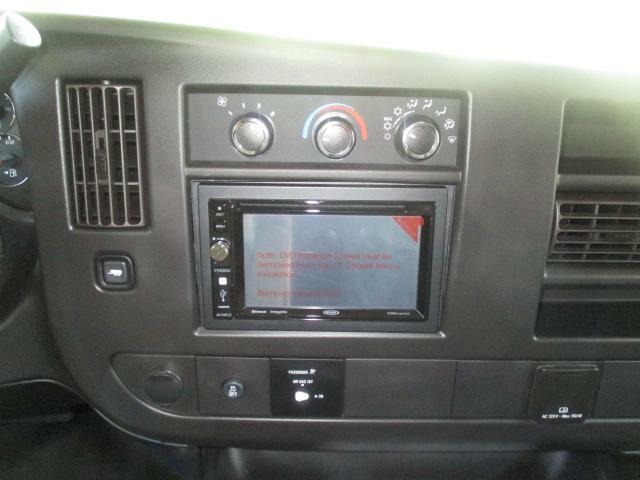 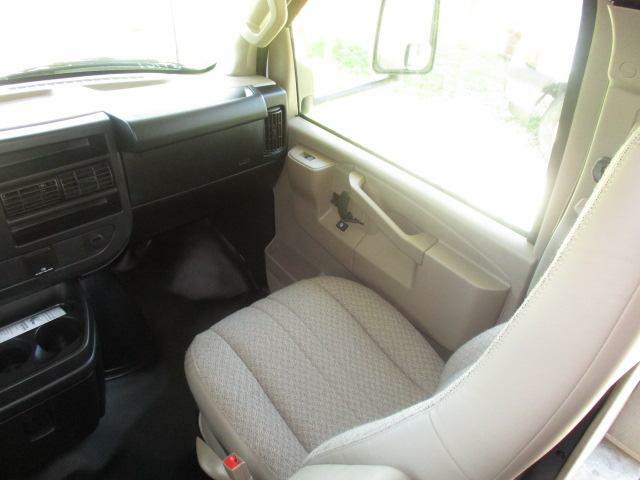 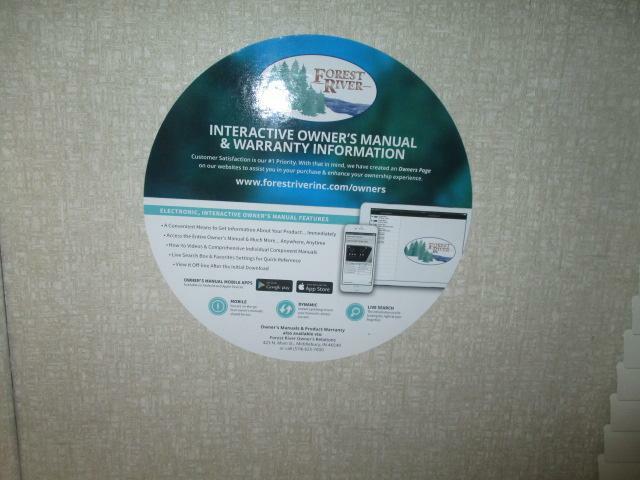 Come see thie brand new 2019 FREELANDER 21RSC class c motor home! 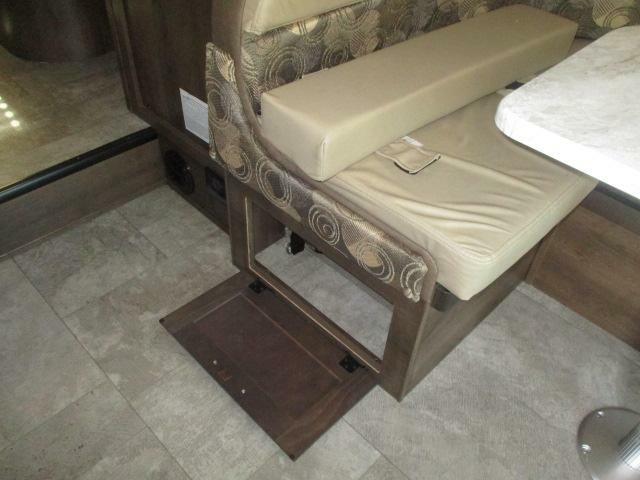 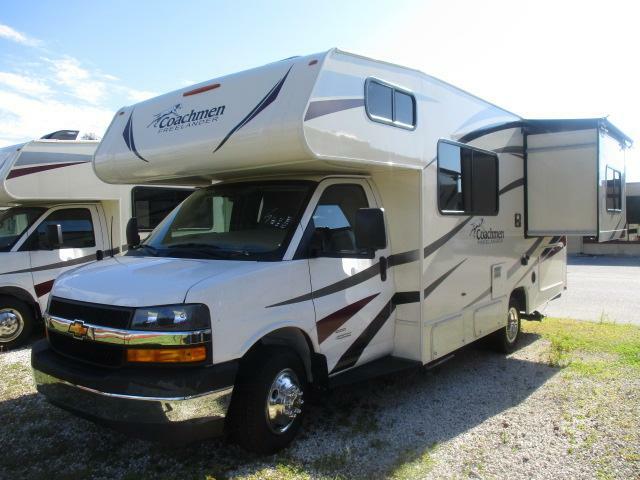 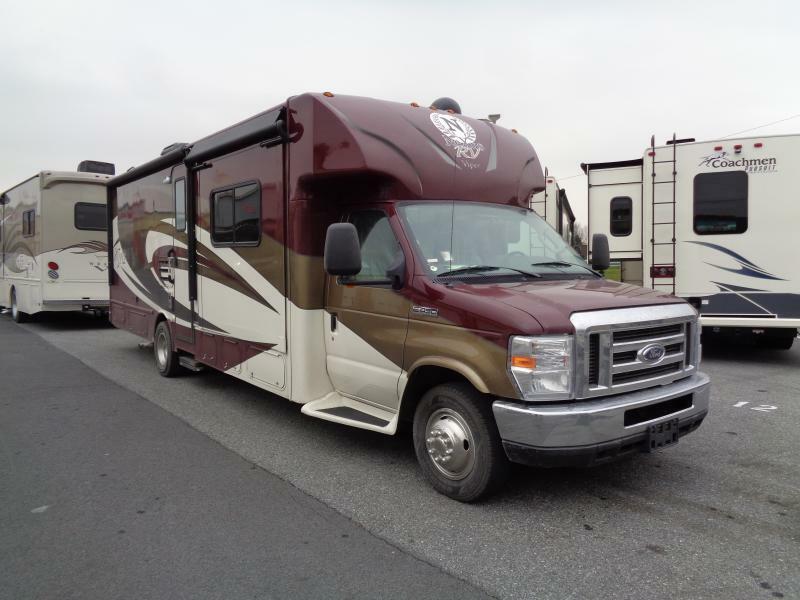 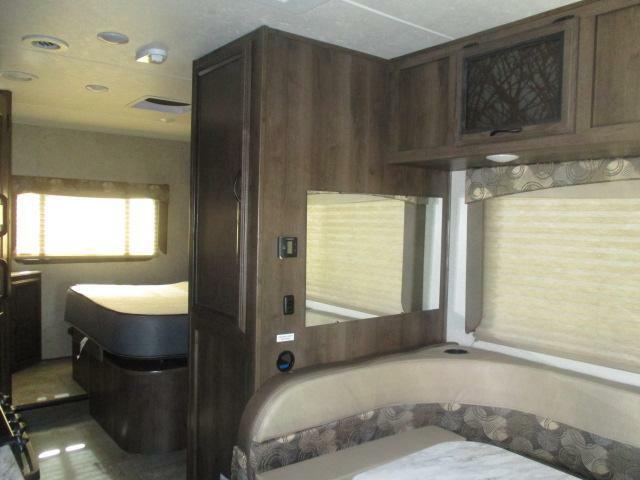 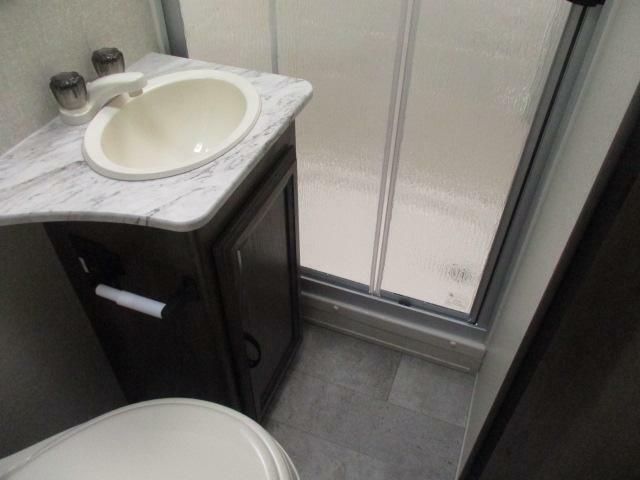 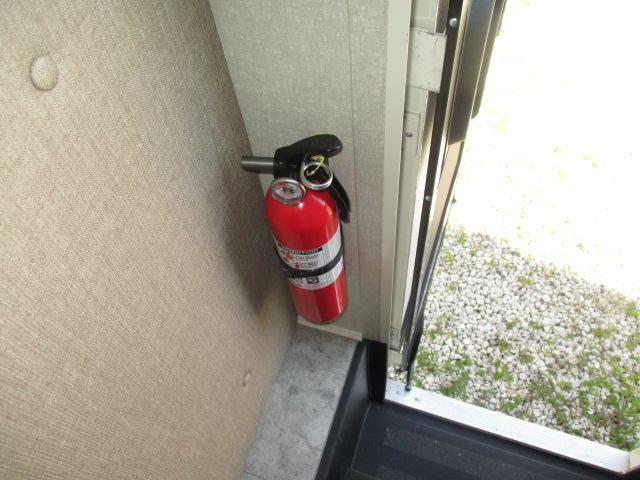 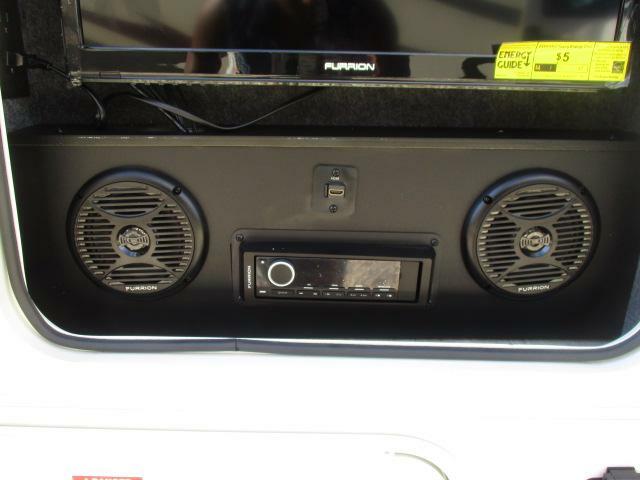 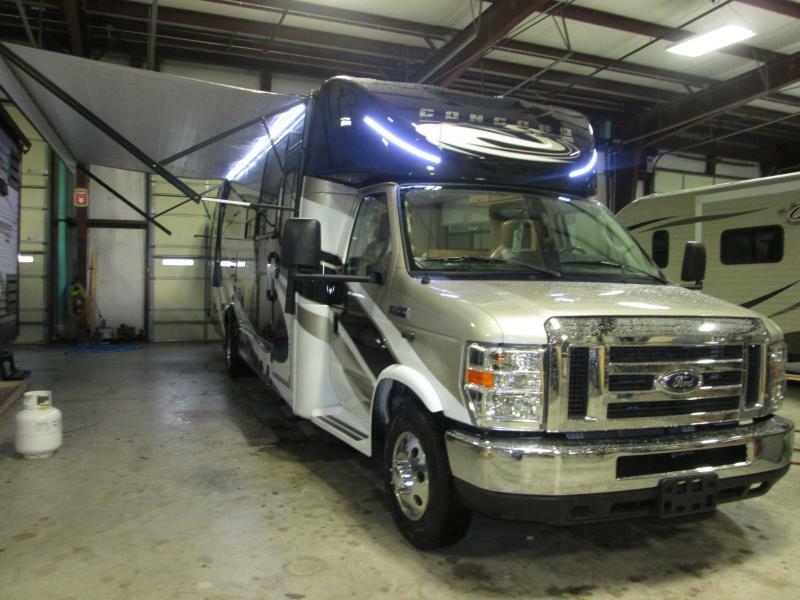 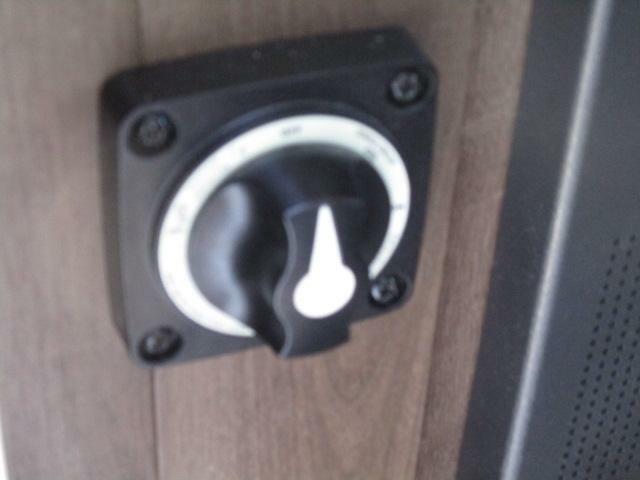 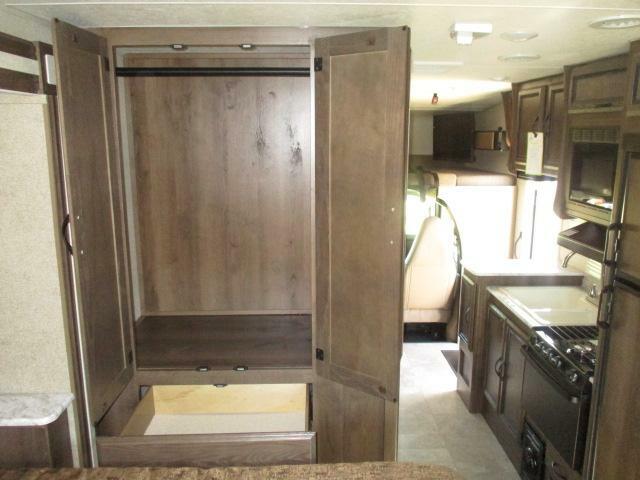 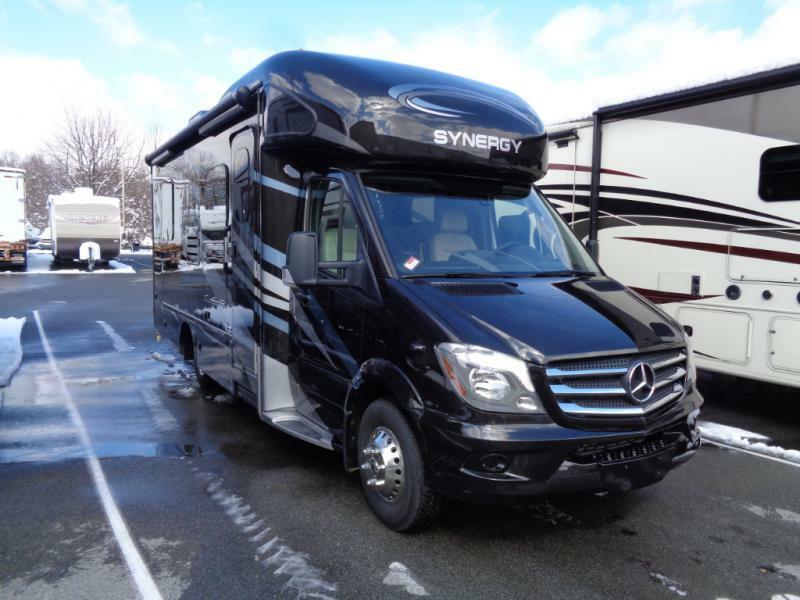 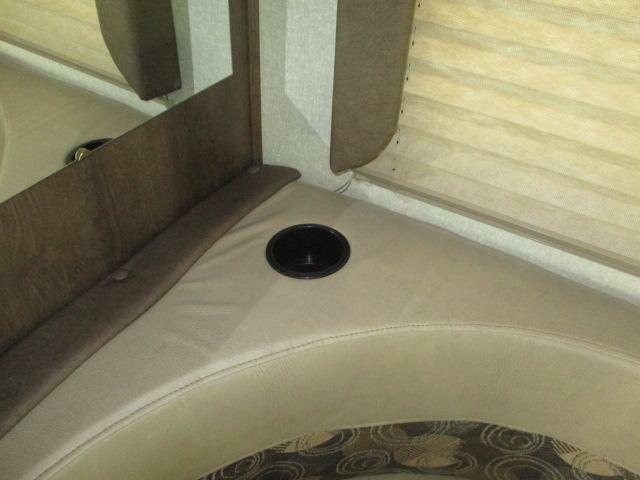 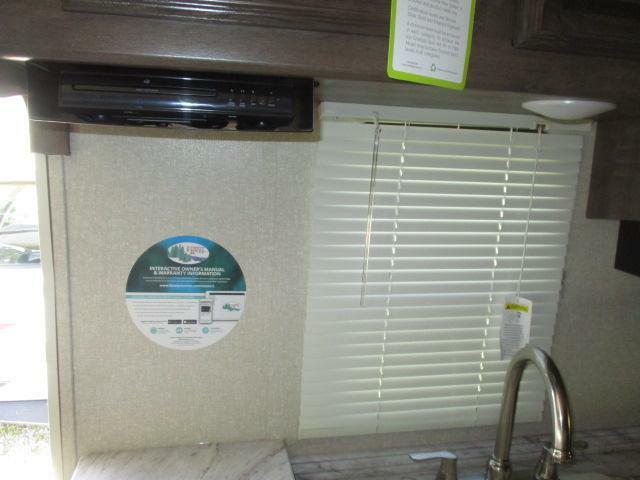 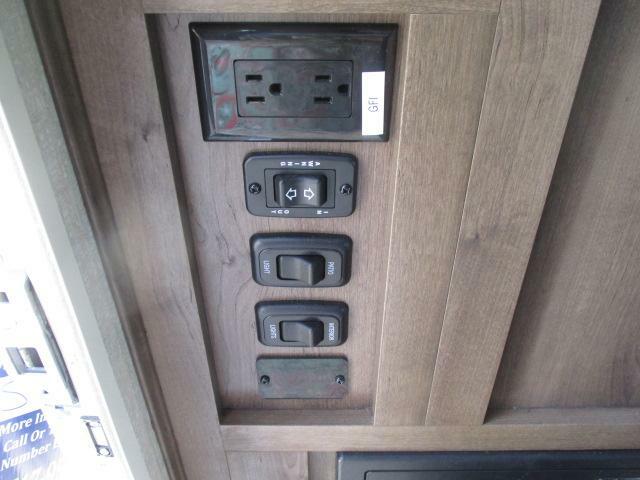 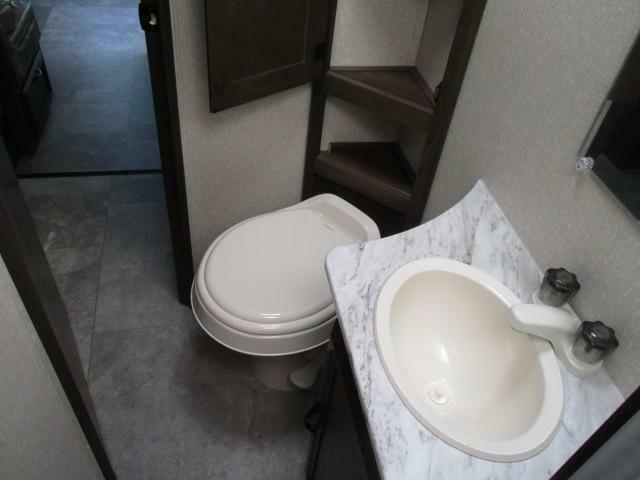 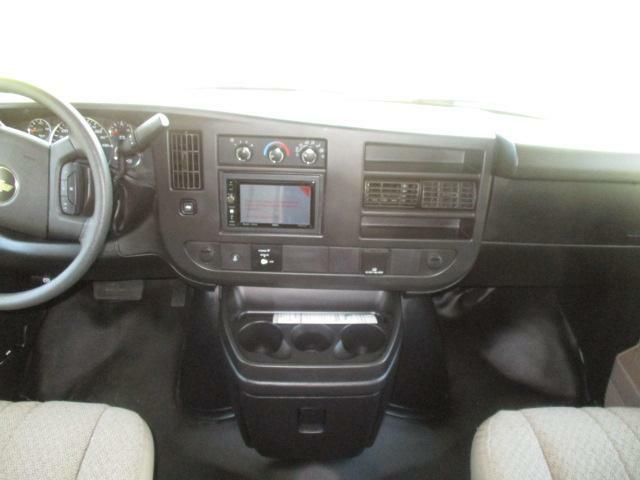 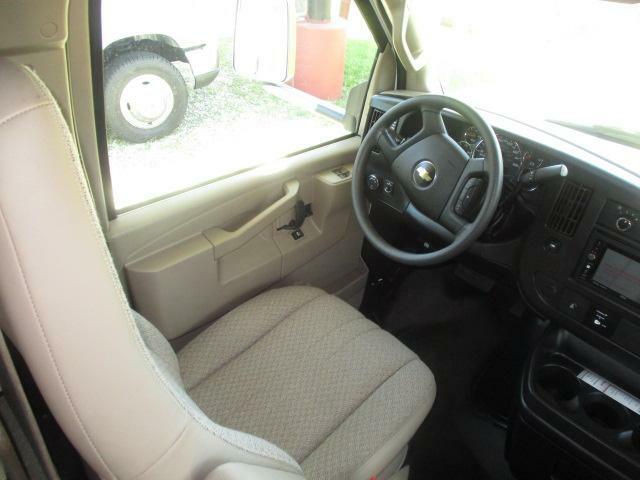 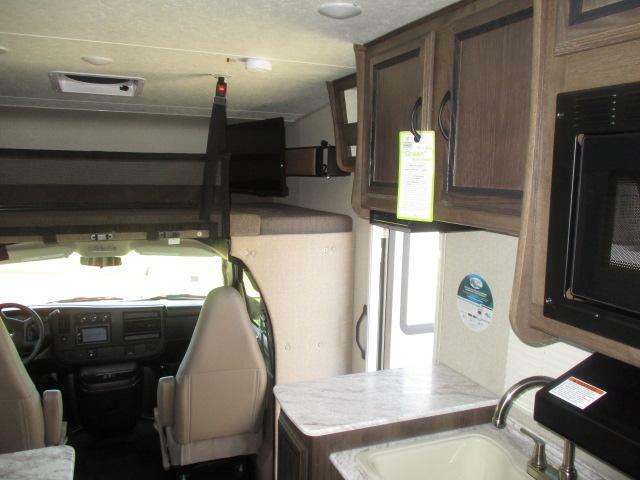 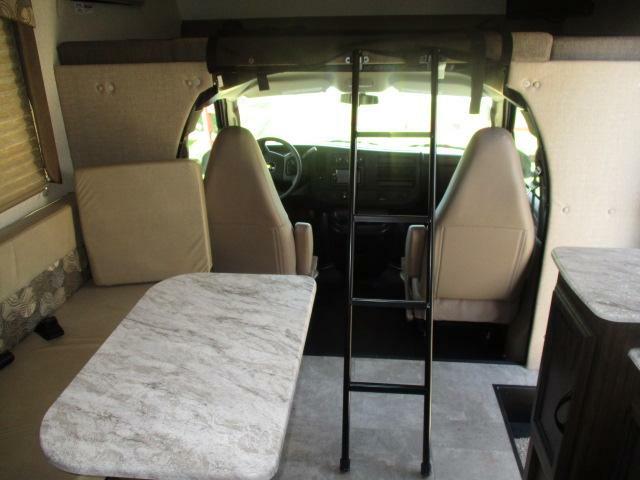 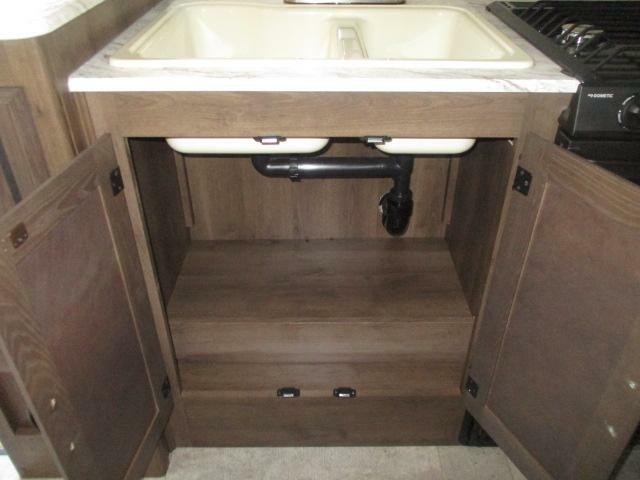 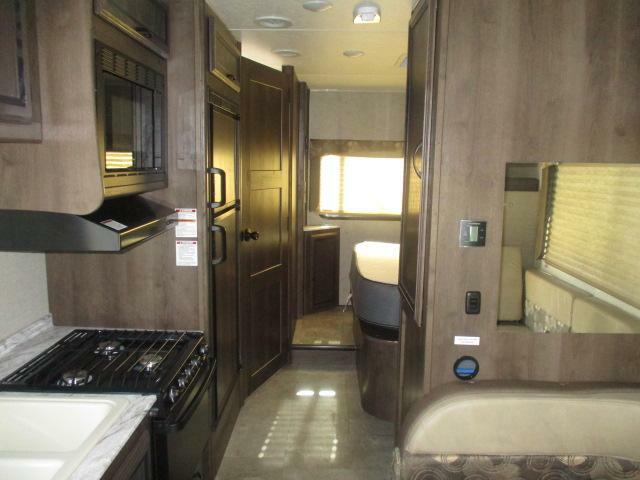 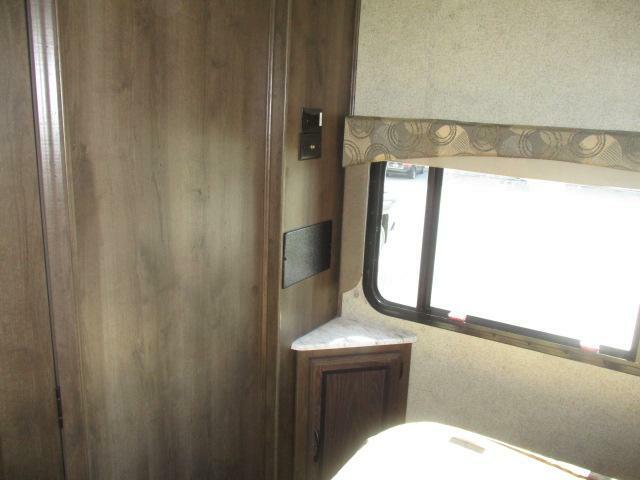 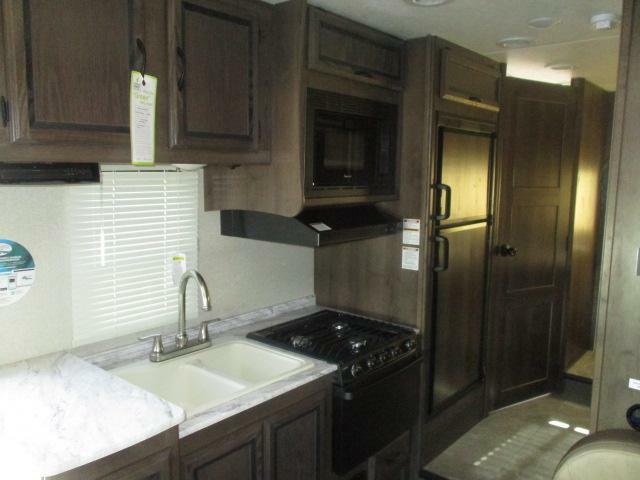 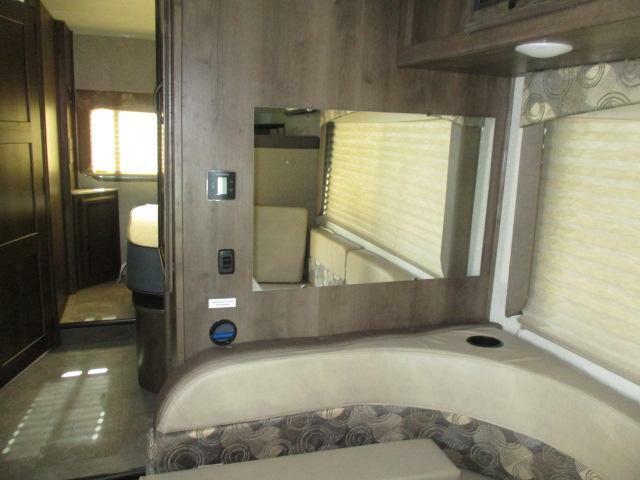 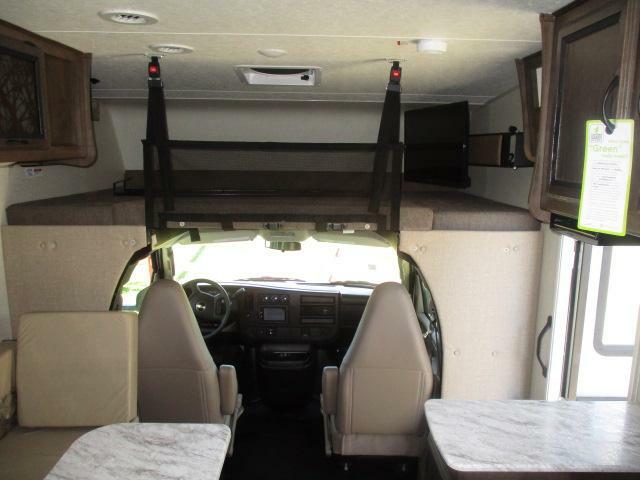 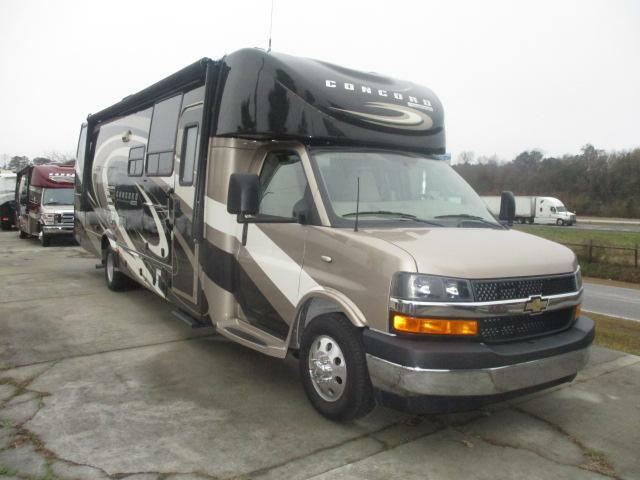 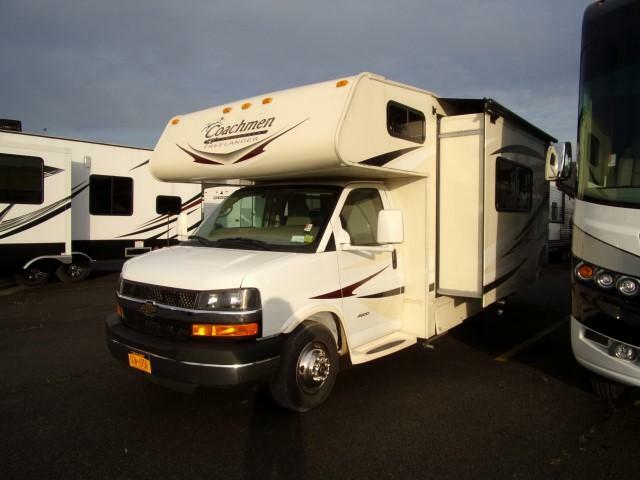 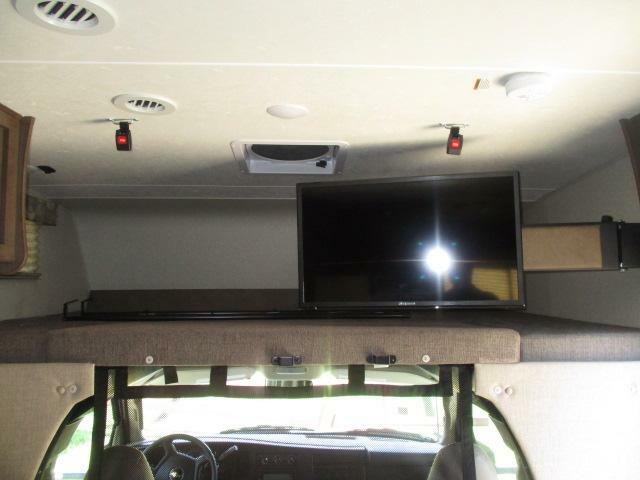 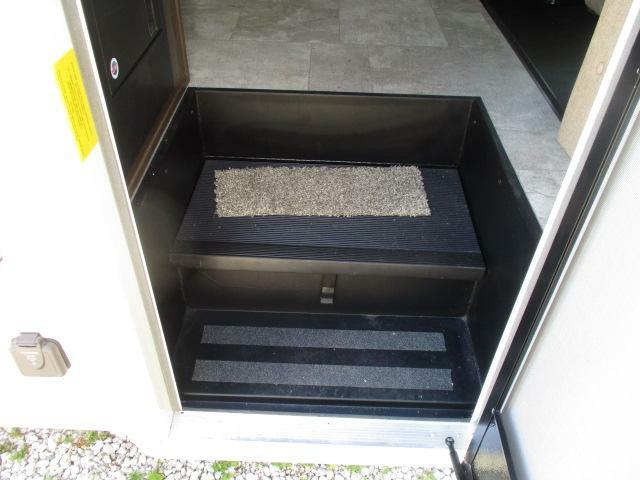 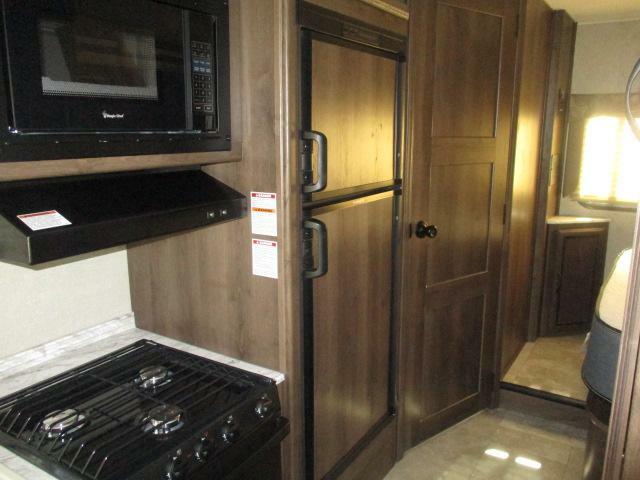 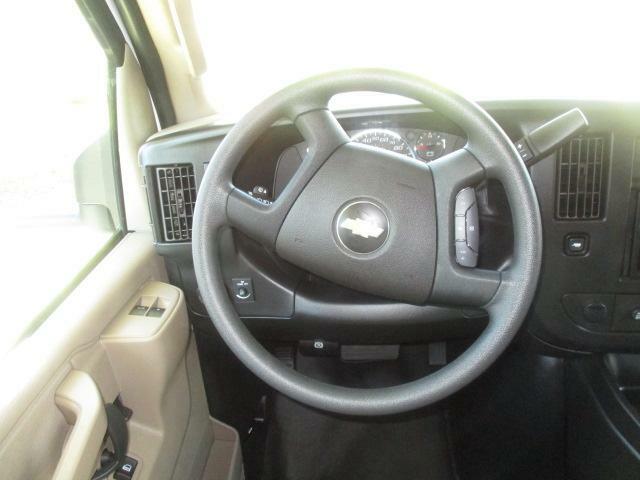 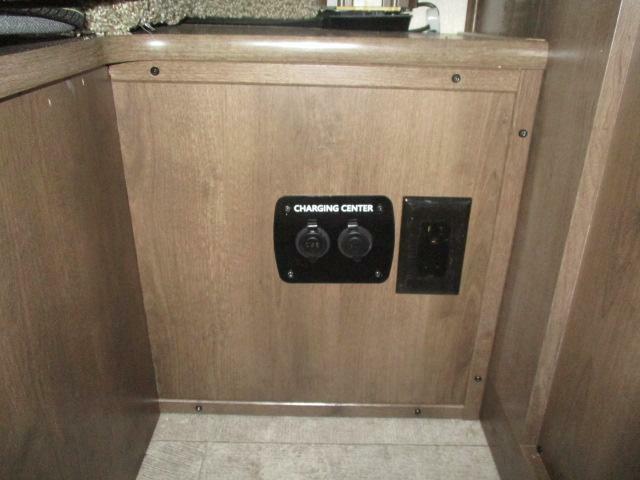 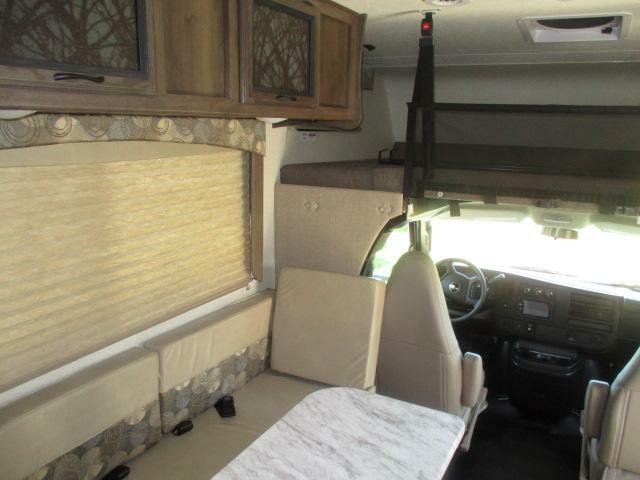 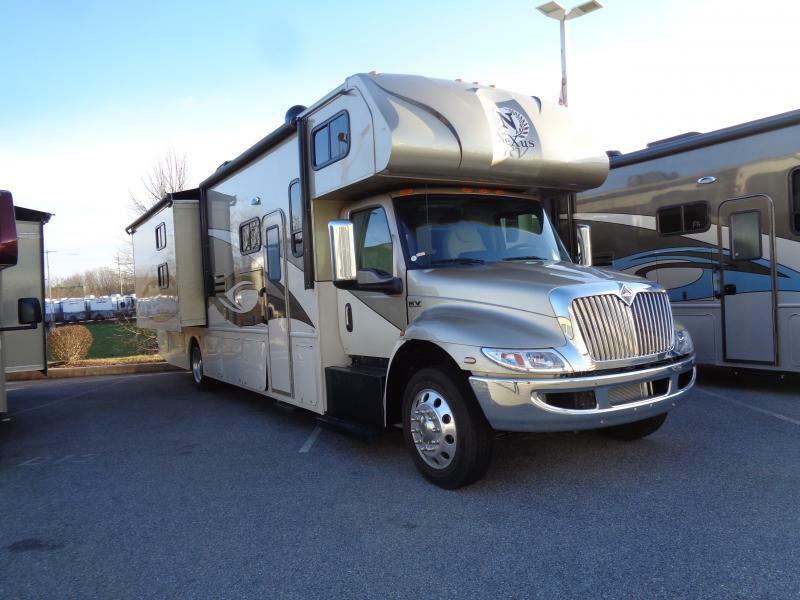 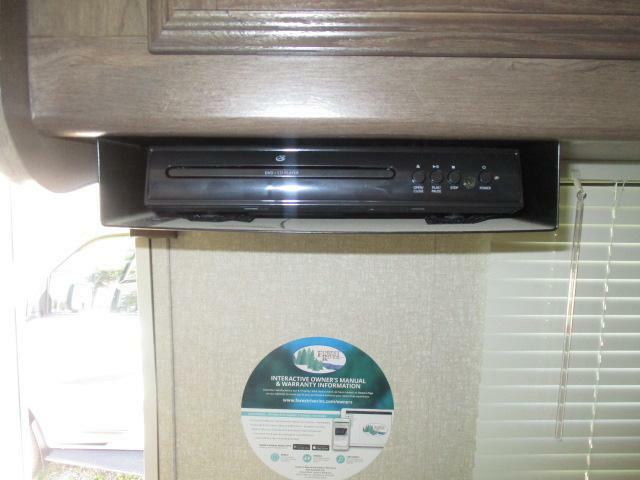 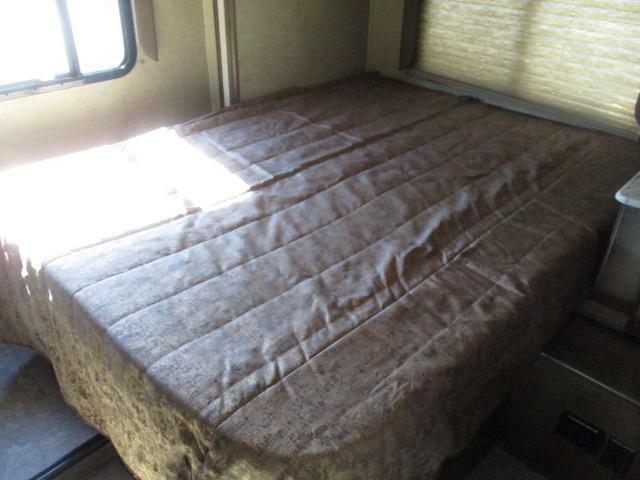 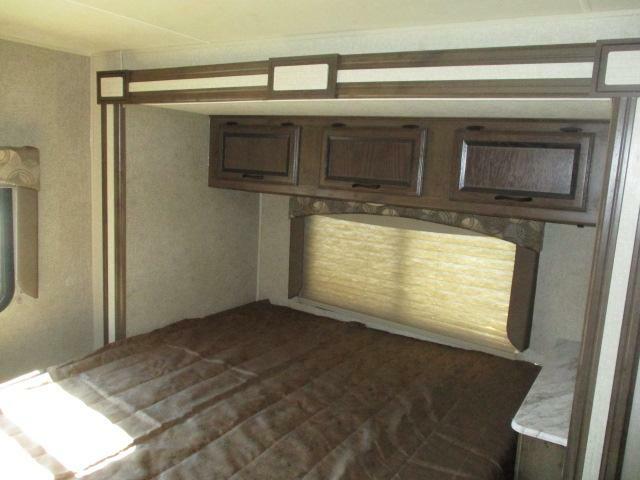 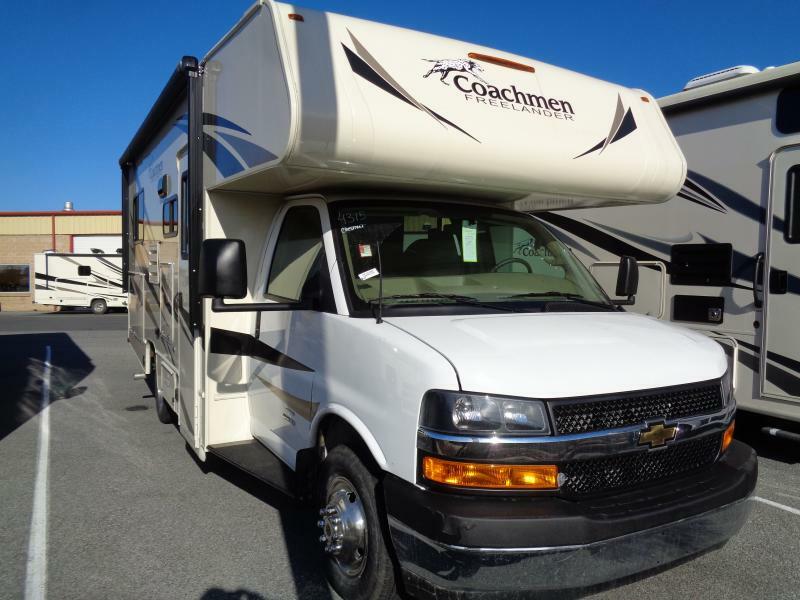 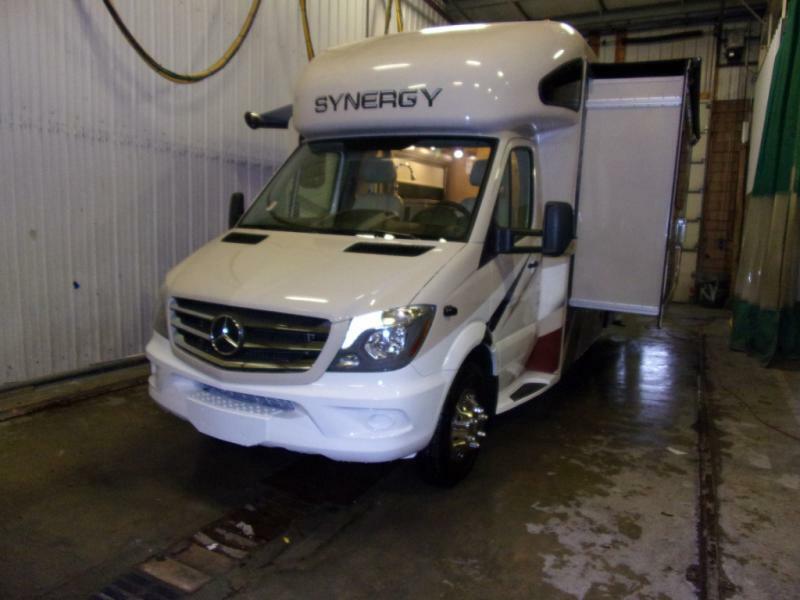 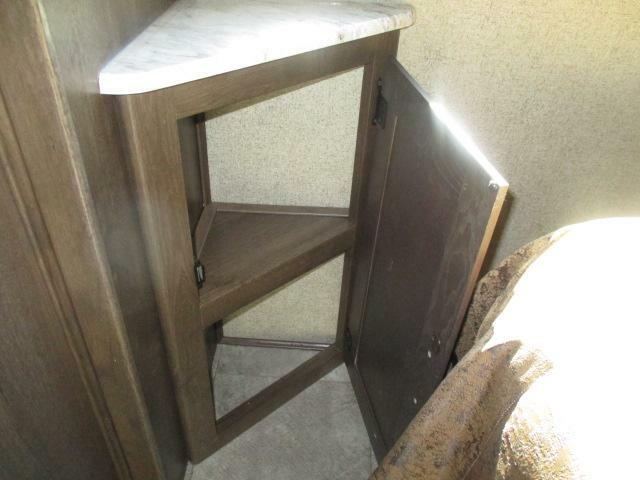 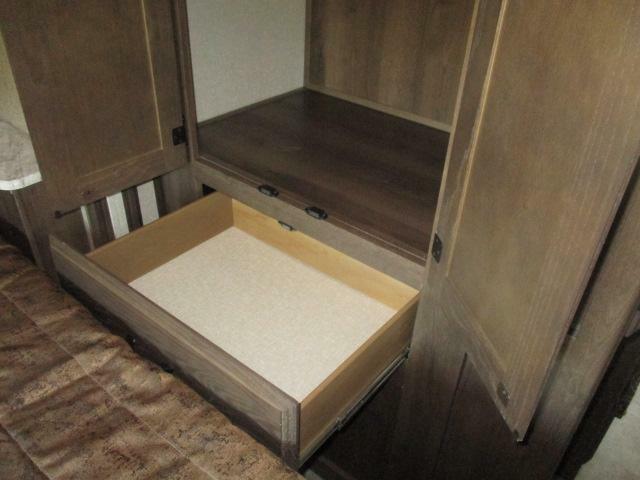 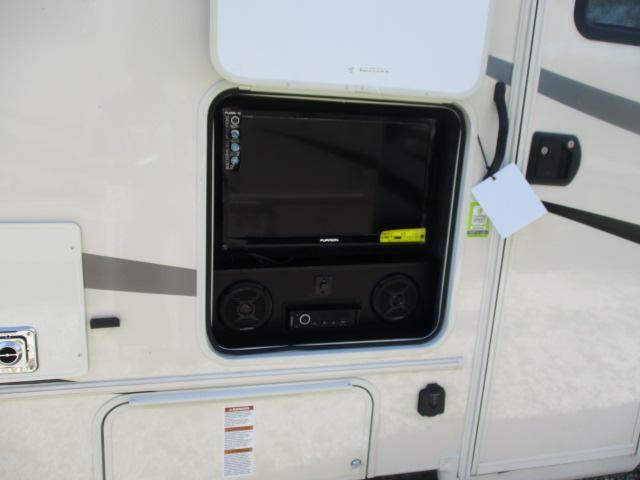 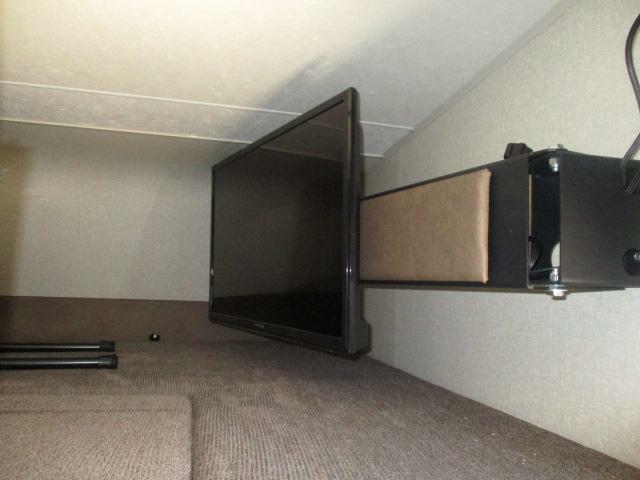 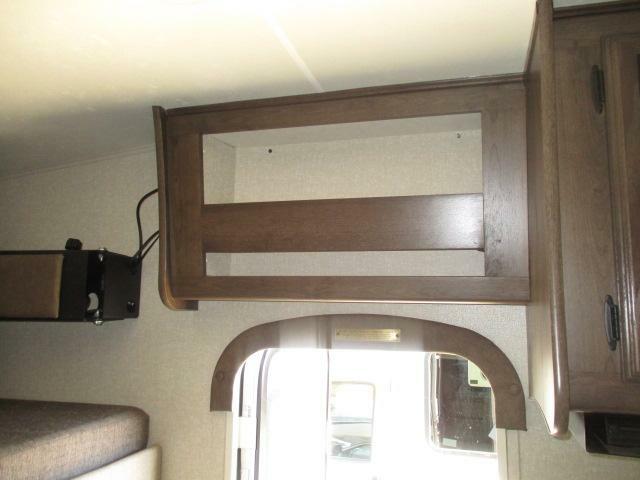 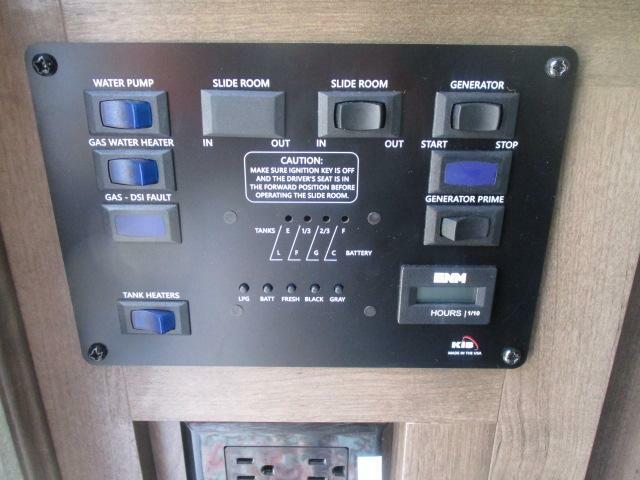 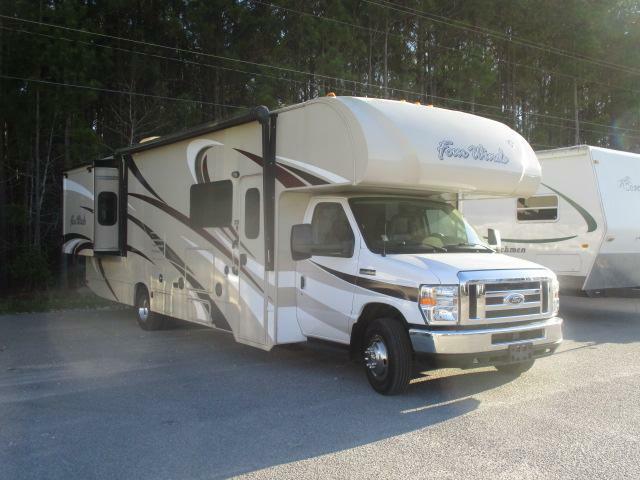 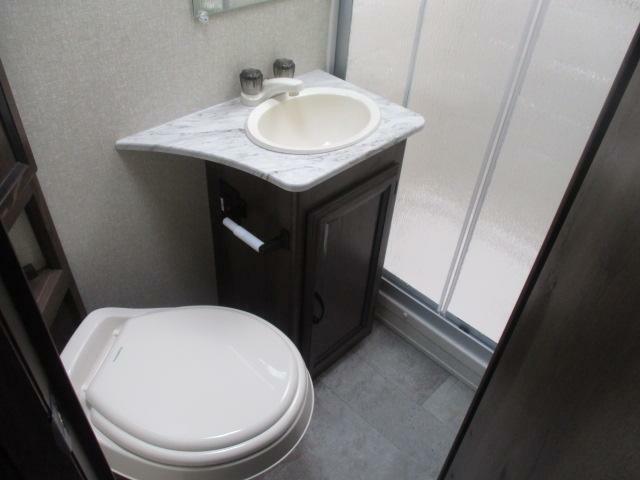 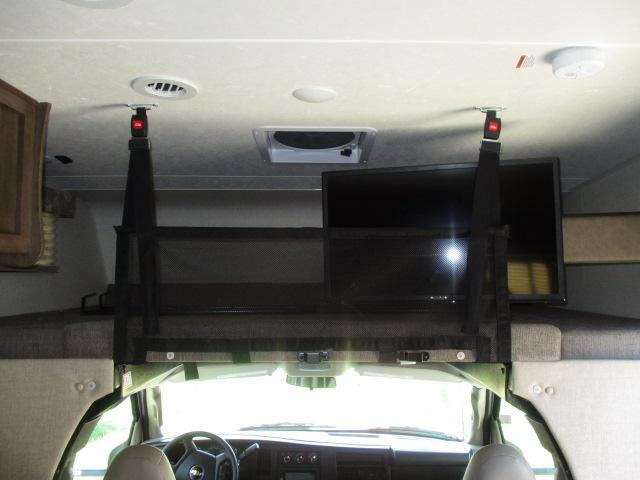 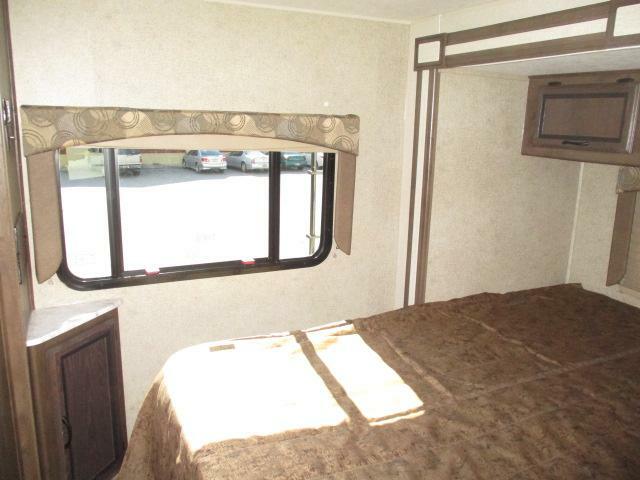 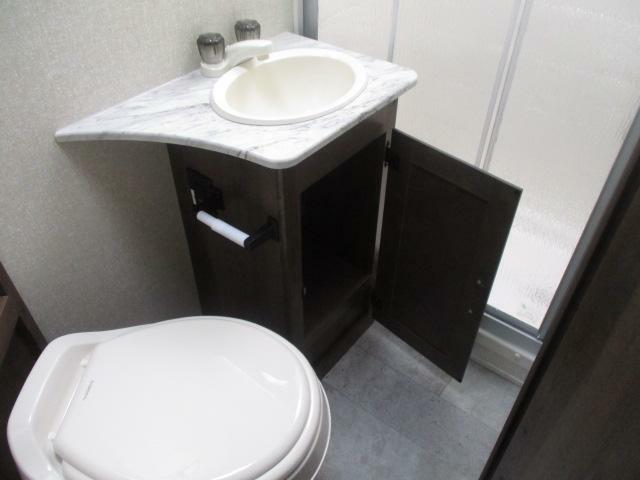 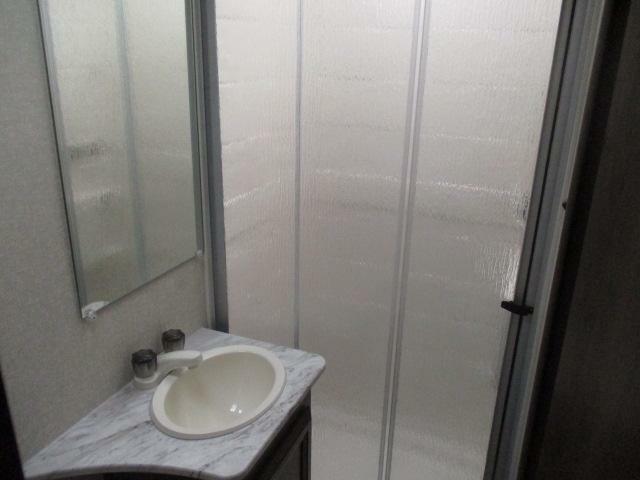 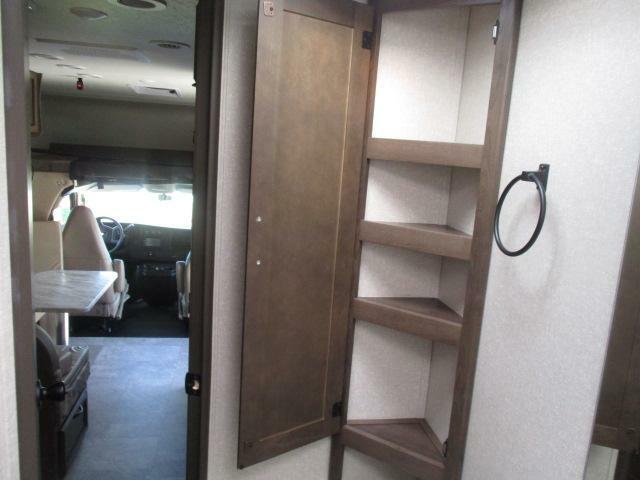 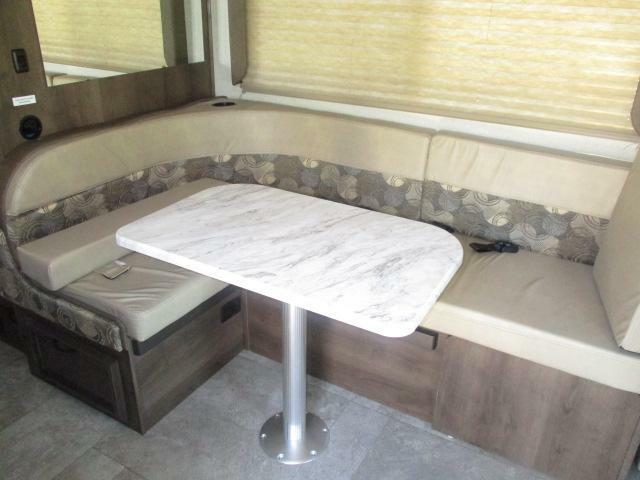 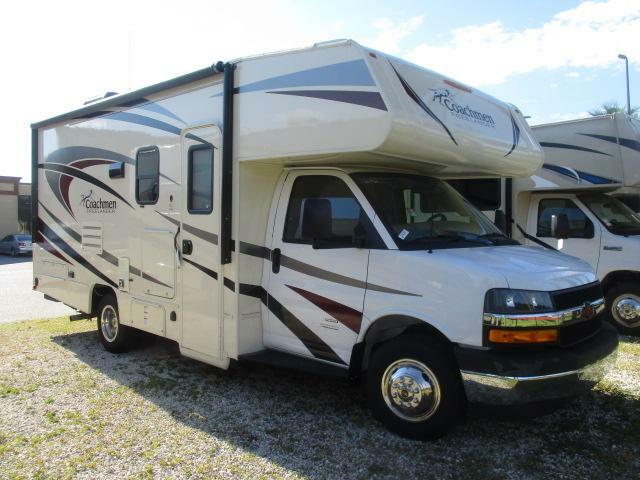 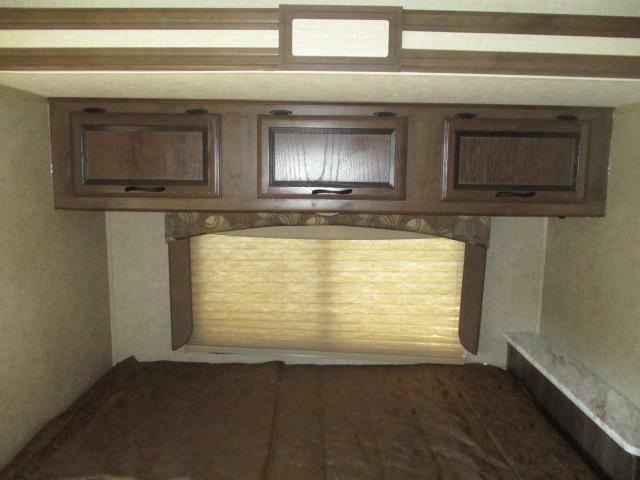 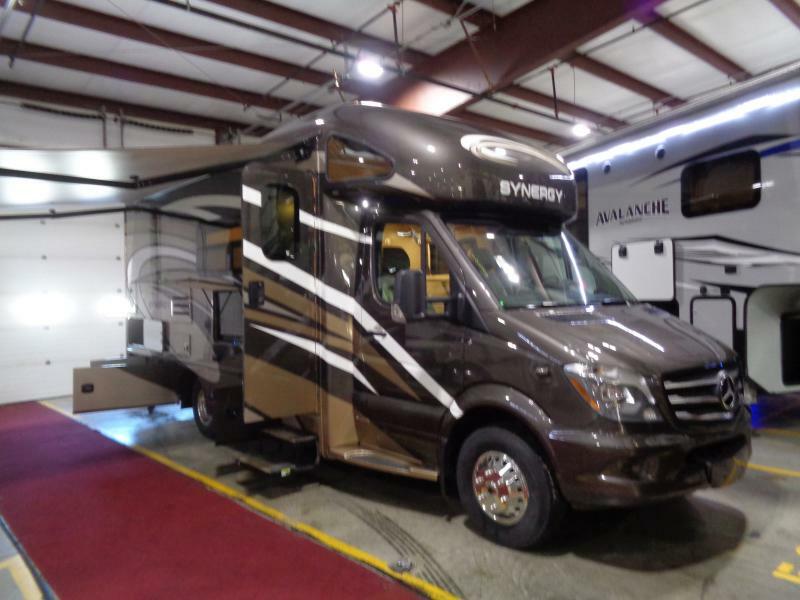 This motor home is equipped with all the comforts of home and is ready to hit the road today! 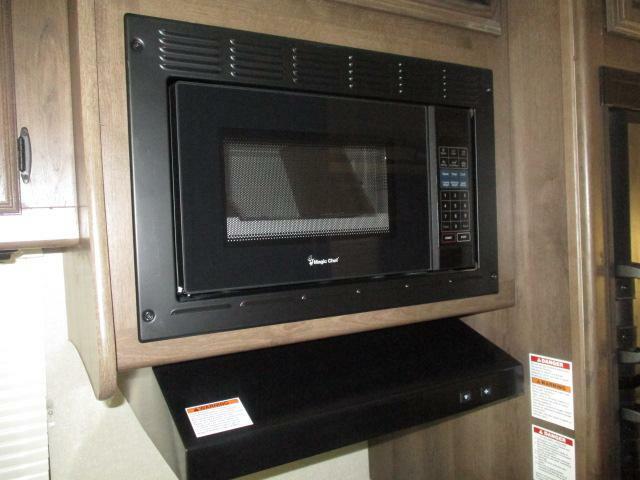 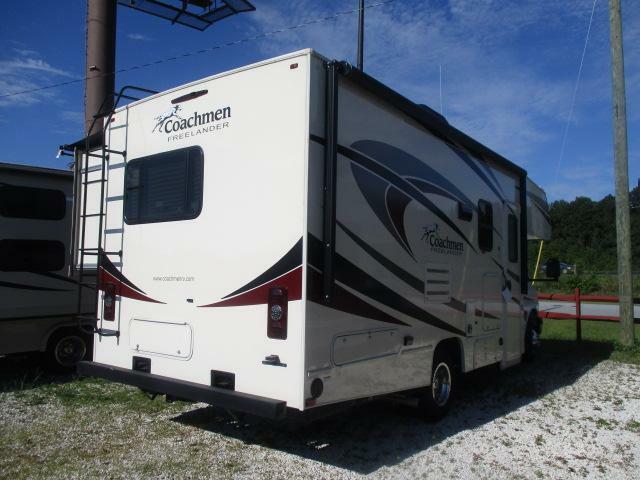 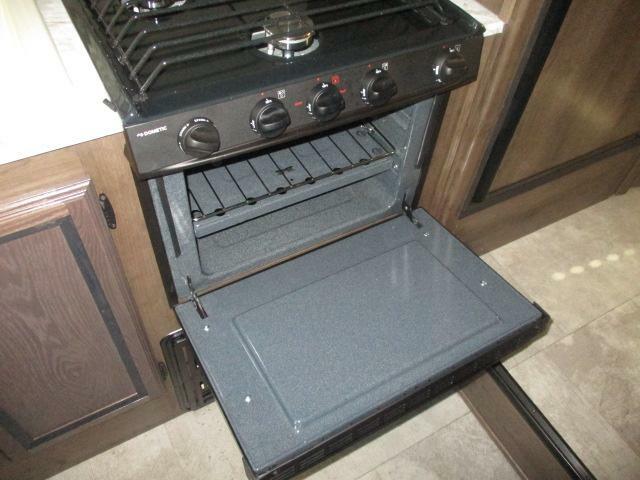 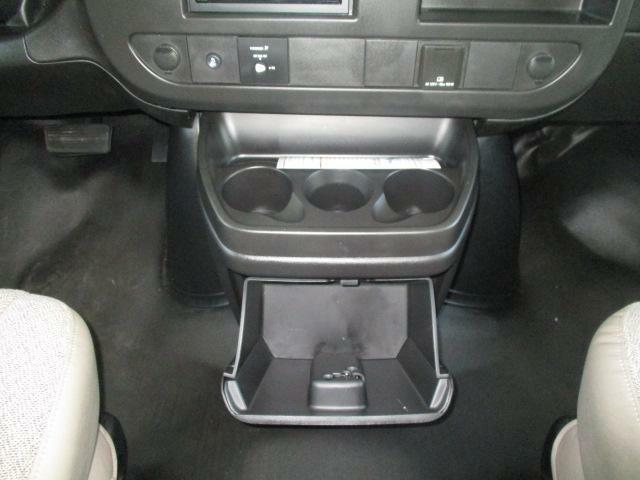 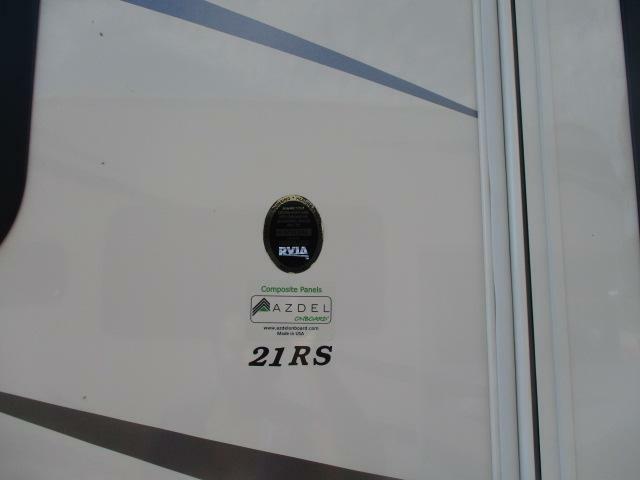 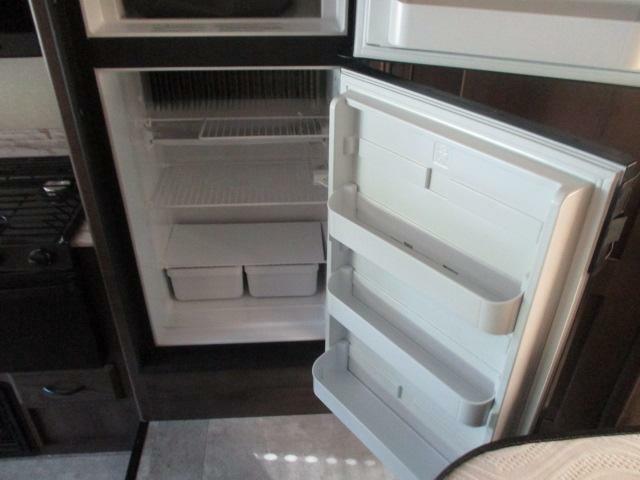 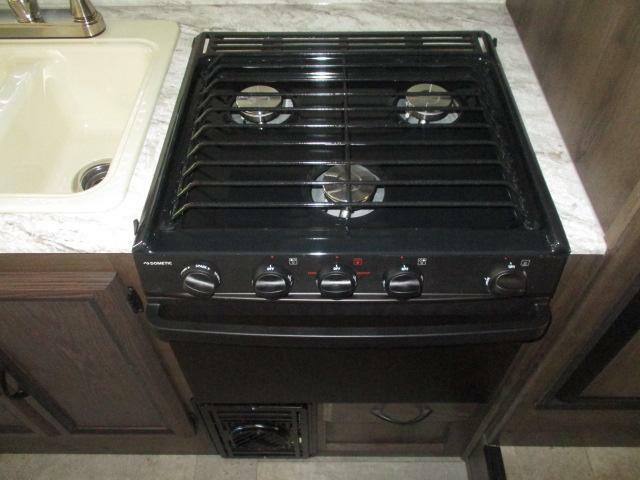 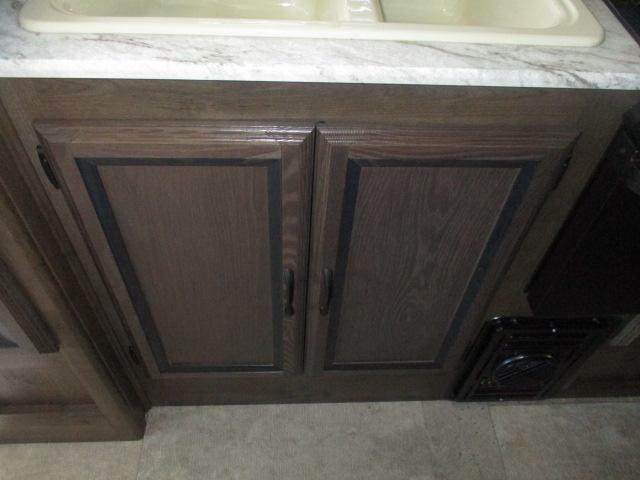 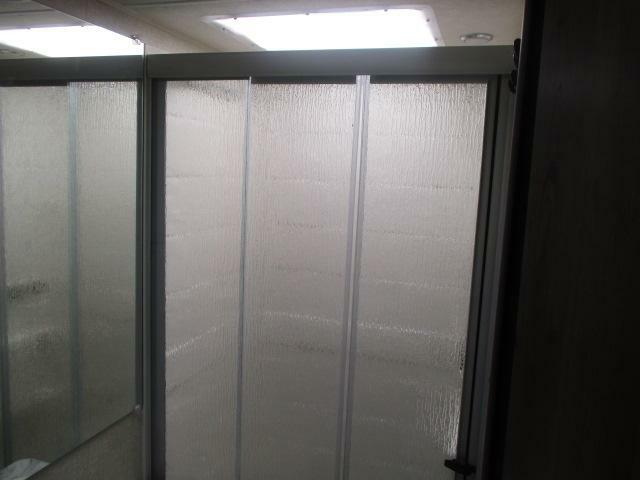 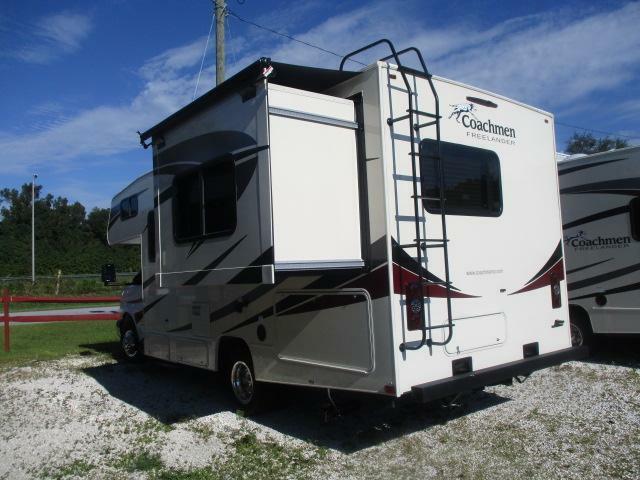 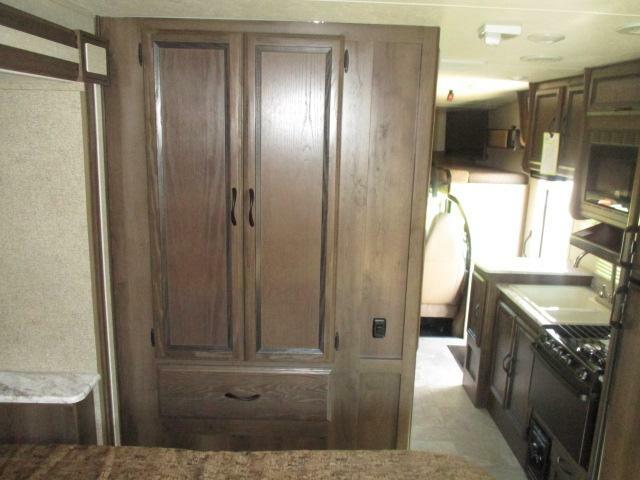 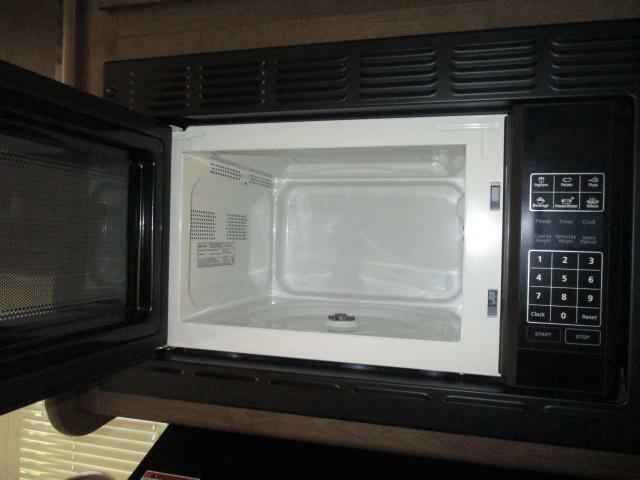 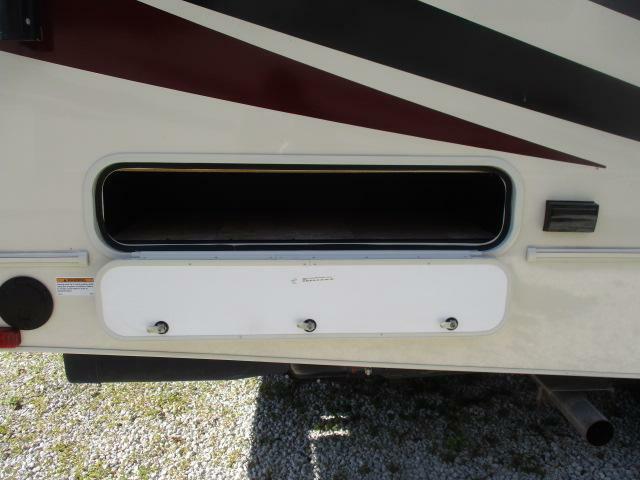 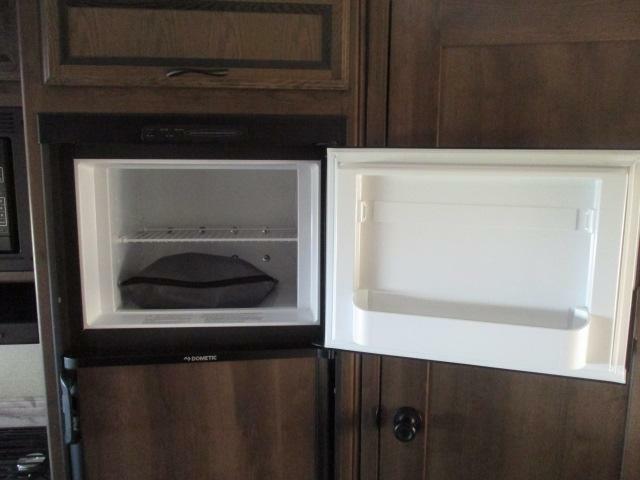 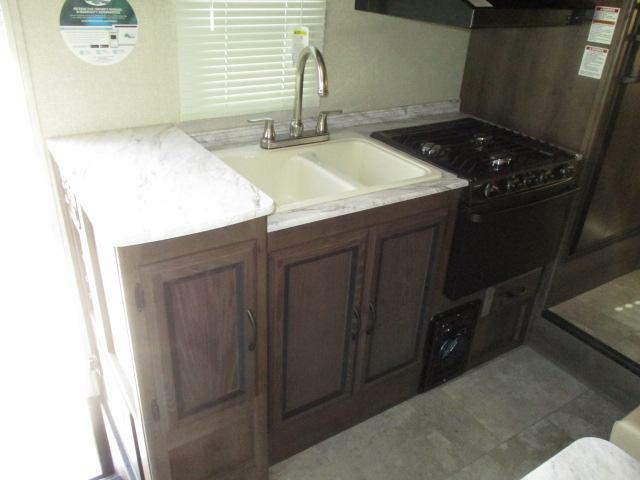 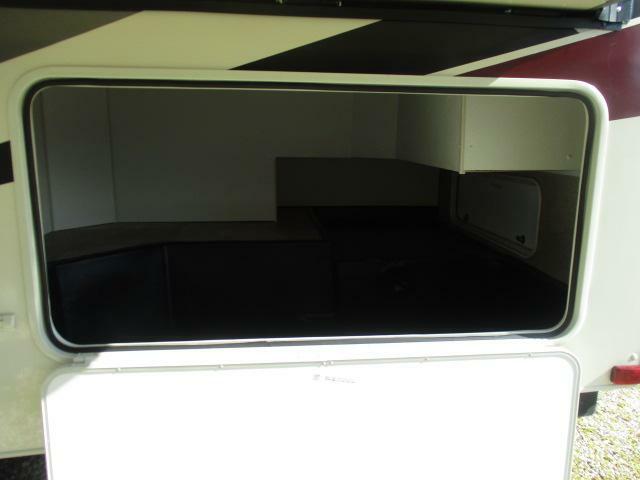 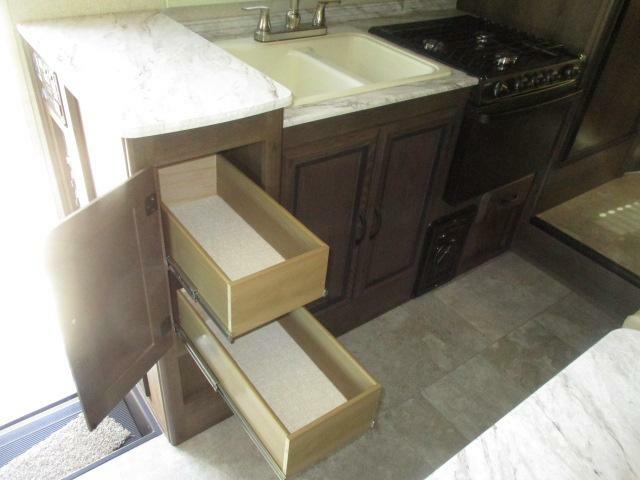 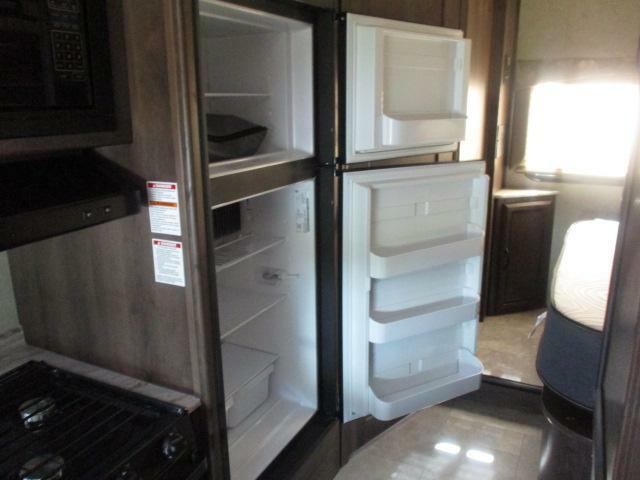 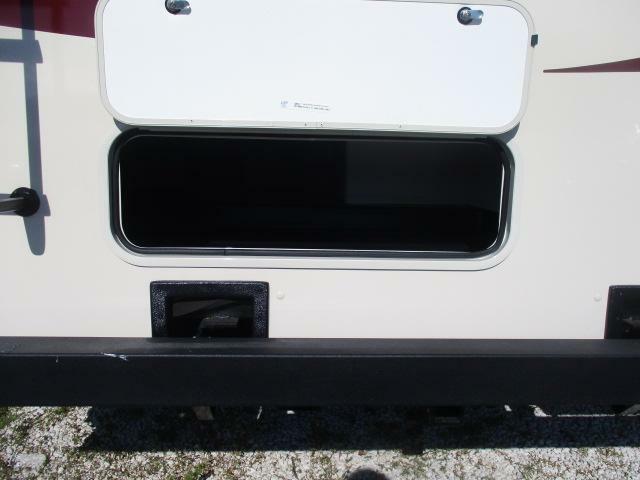 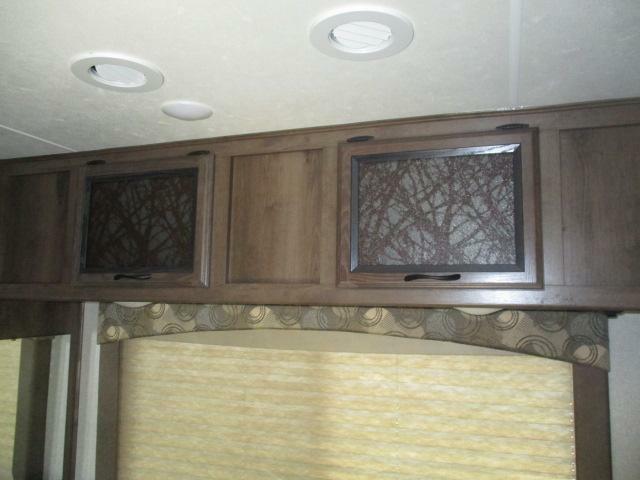 Unit has a power awning, metal running boards, 3 burner cooktp and oven, night shades, plus so much more! 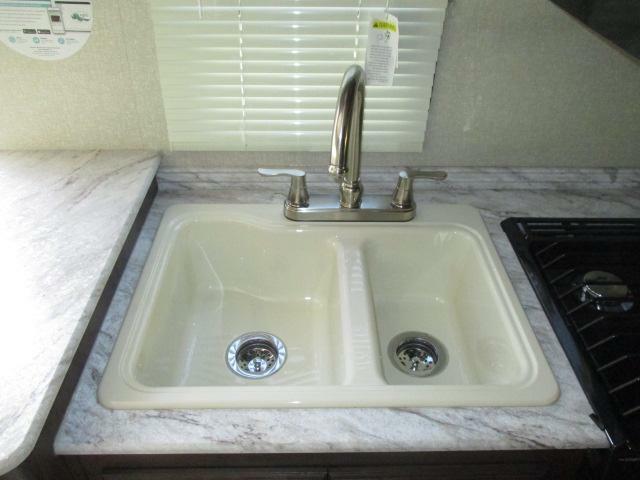 Come see us now!